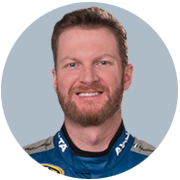 After an incredible career in NASCAR, the legendary Dale Earnhardt Jr is set to retire in 2017. 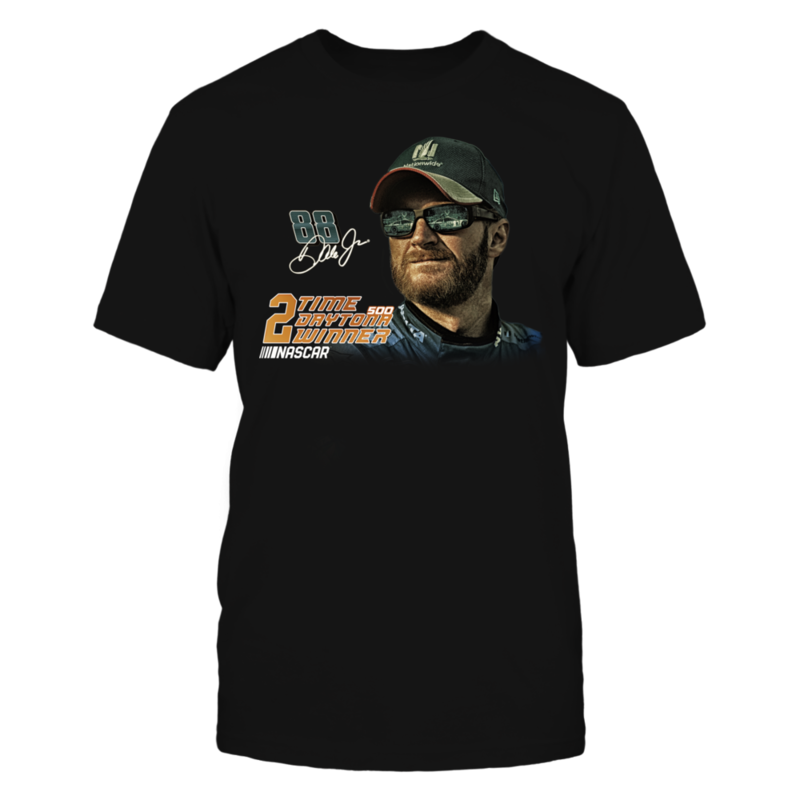 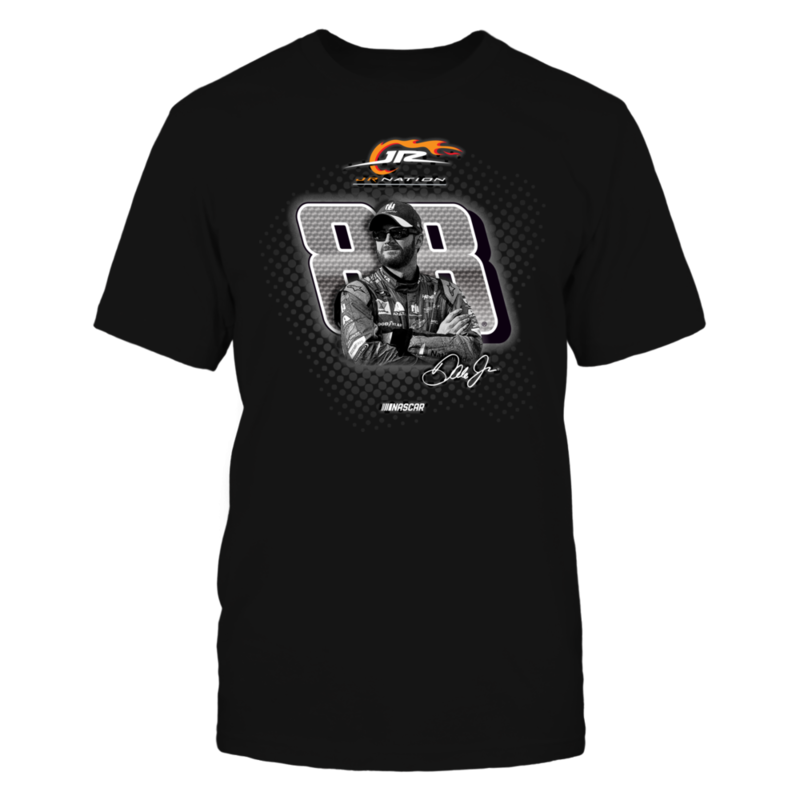 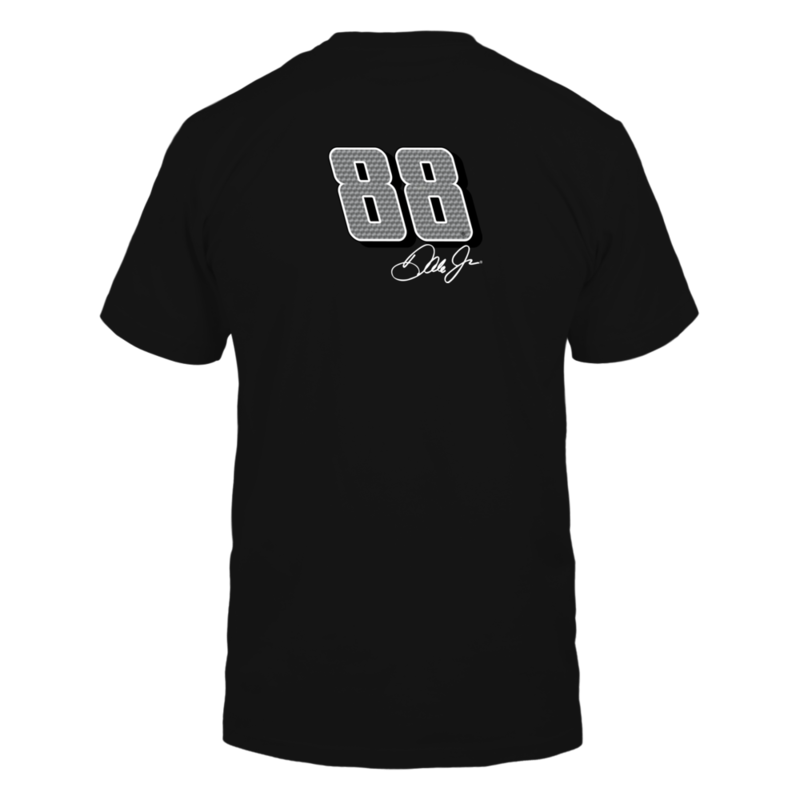 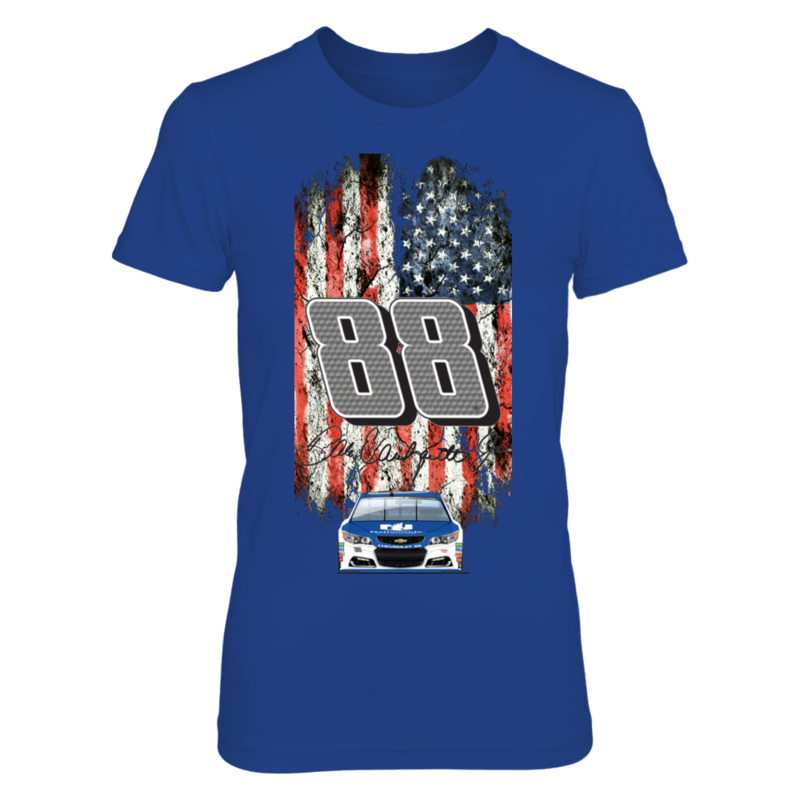 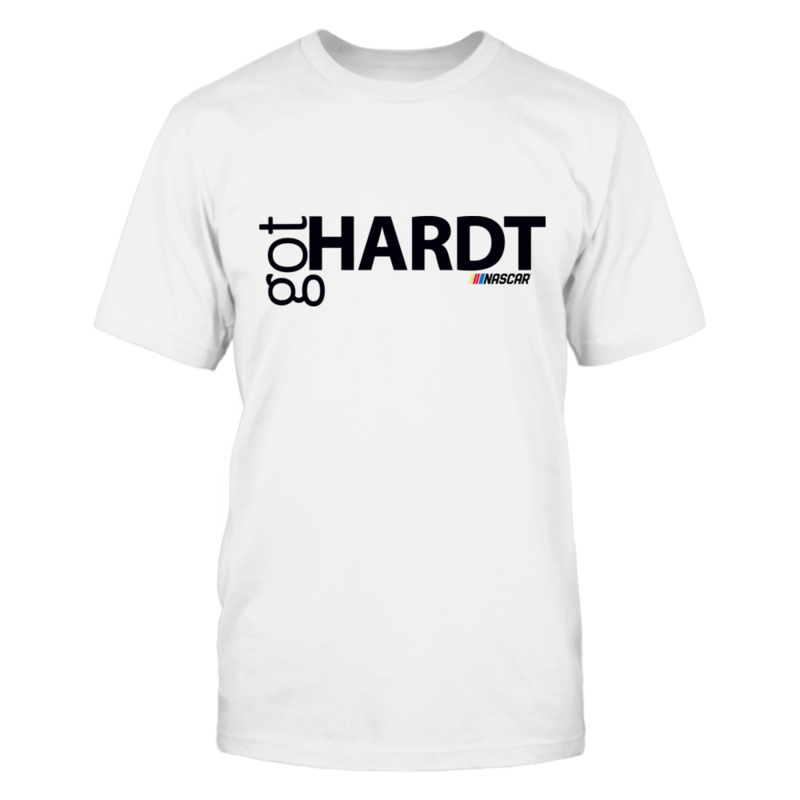 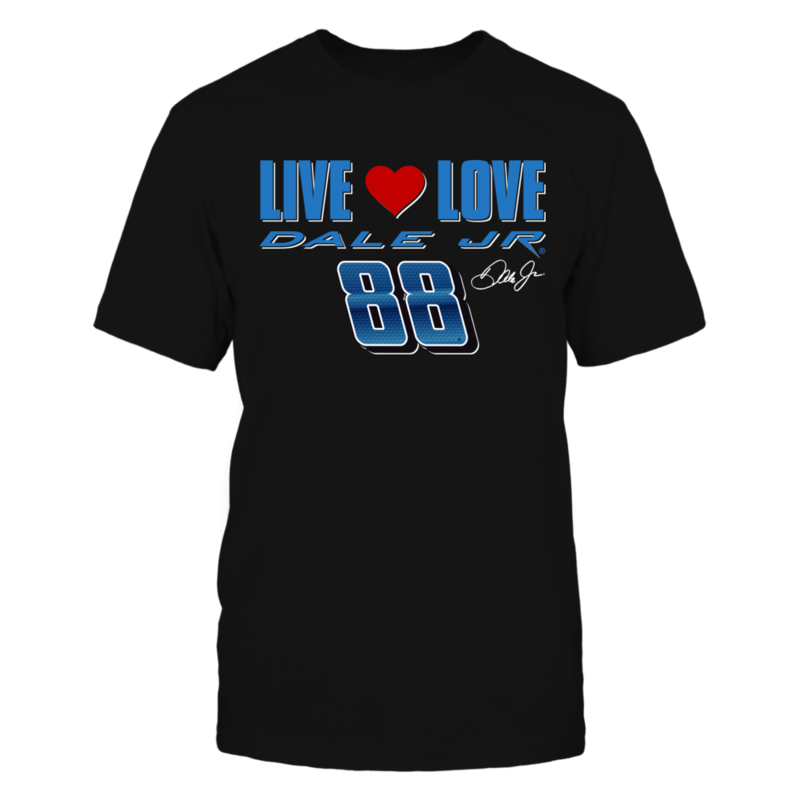 This design is a tribute to Dale Jr and all that he has accomplished in the sport. 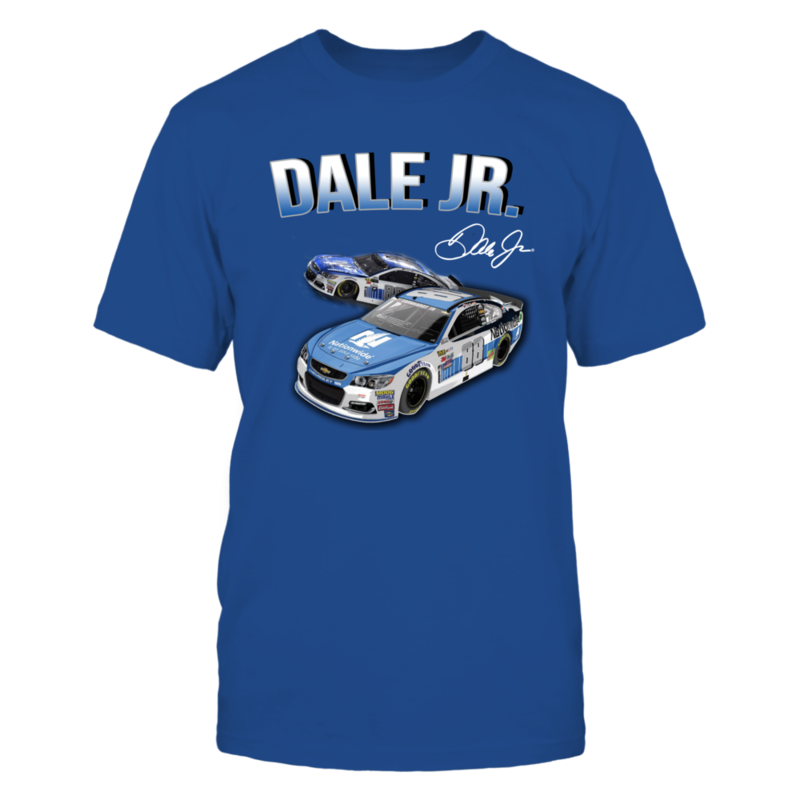 Thank you, Junior. 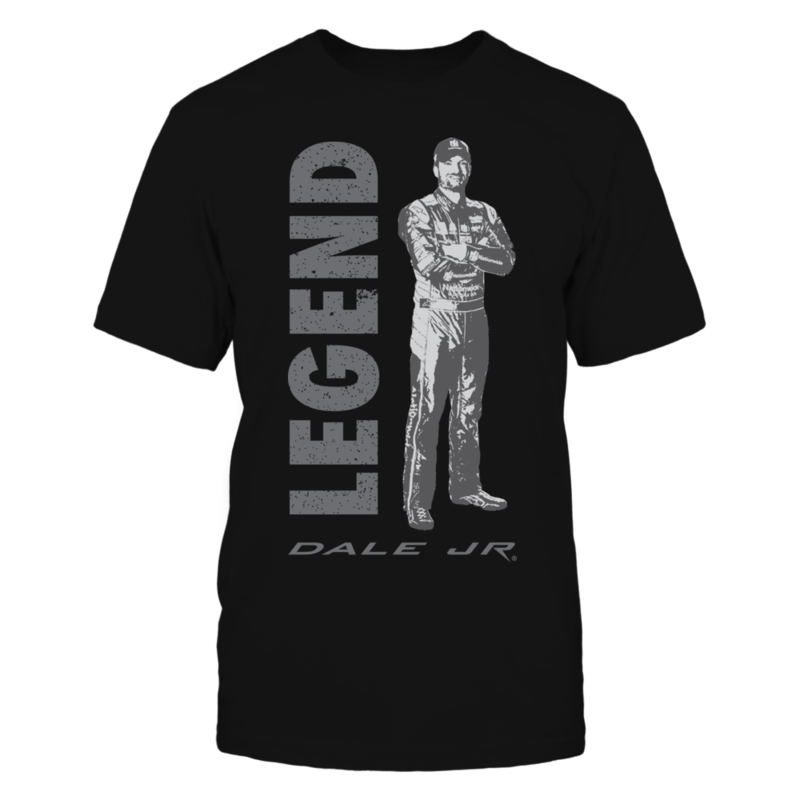 The fans will never forget you.